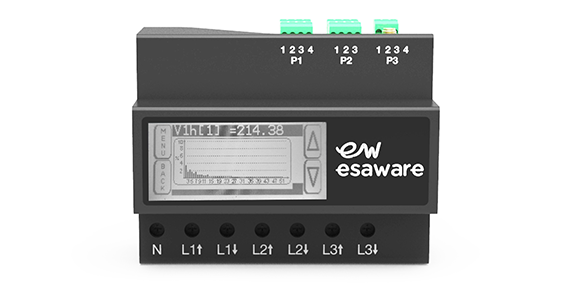 The Distributed Multifunction Meter EW800 performs an accurate monitoring of the energy usage and line quality of a three-phase load. 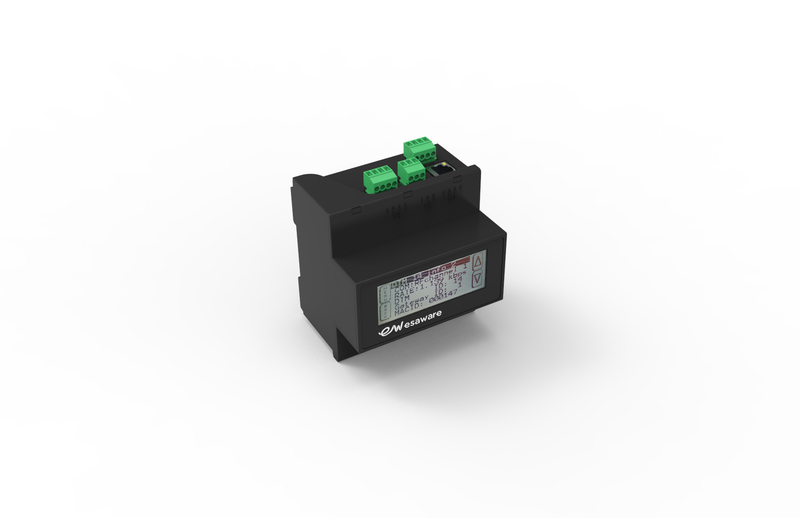 It allows the user to collect in a very distributed way all the relevant energy consumption values and the relevant electrical parameters of an industrial plant or machinery line, including the harmonic content up to 51st harmonic. 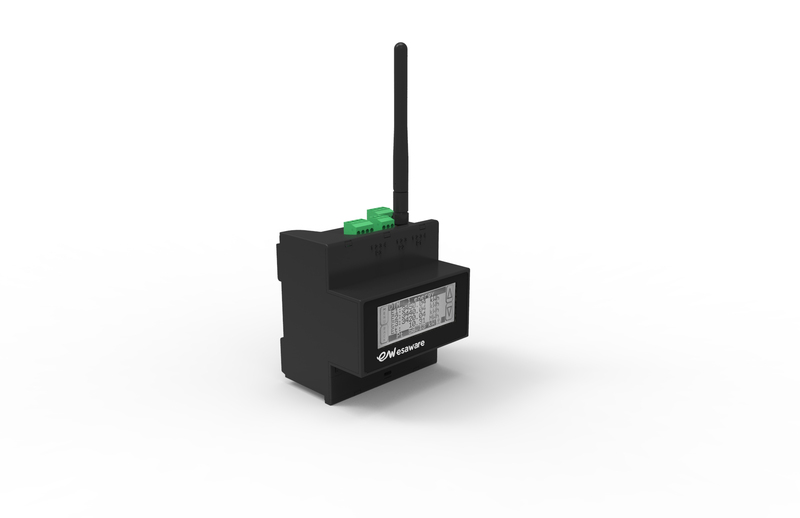 The data of each single EW800 will then be sent to a Data Manager with either RS485 or 868 MHz Radio interfaces. 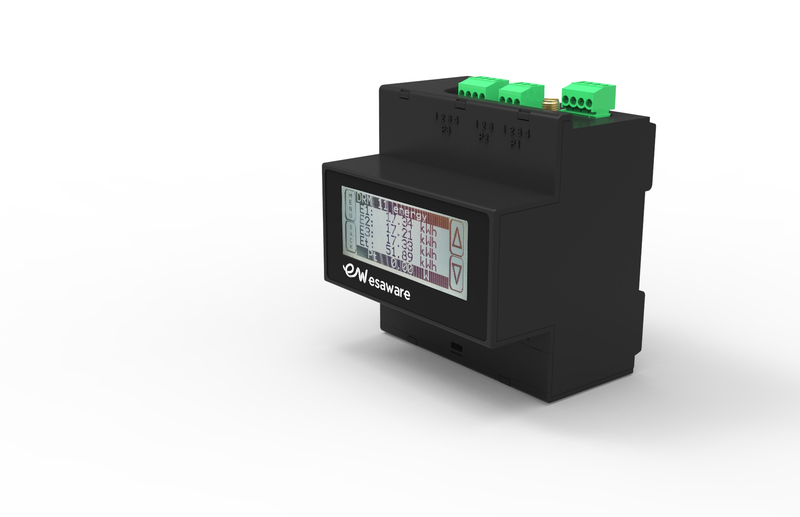 A network of meters connected to a single Data Manager can count up to 250 devices. A remote user can get the data from the Data Manager using the embedded web server in a HTML5 compatible format. Line quality: harmonics (1st…51th), THD. Precision class (active energy): 1%.